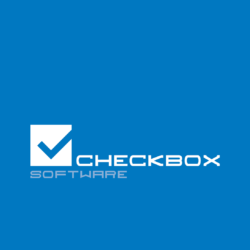 Checkbox software provides software solutions and services based on Microsoft and/or Aprimo software platforms. We try to find the right match between the customer’s specific quality, timing and budget requirements. 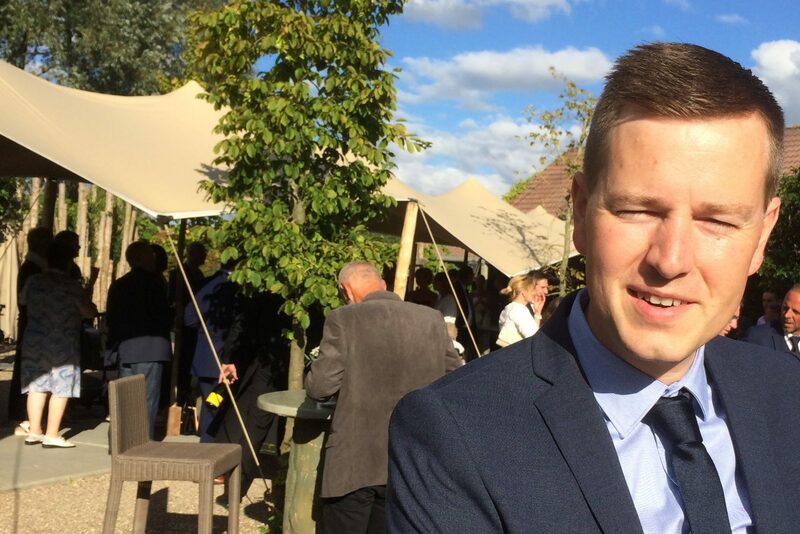 Our customers are companies that require experienced people to develop software. They are companies in need of custom software, but who are short of experienced people to develop that software. They are also companies who provide software solutions or services and require extra experienced people.